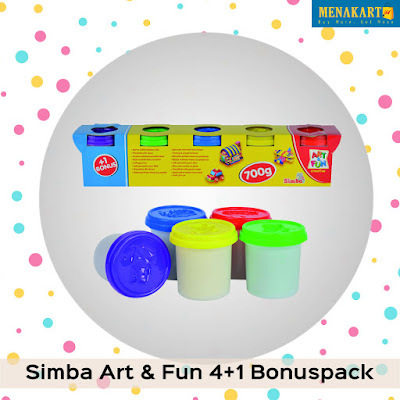 Simba Art & Fun 4+1 Bonus Pack is designed to provide hours of fun for your lovely kids. 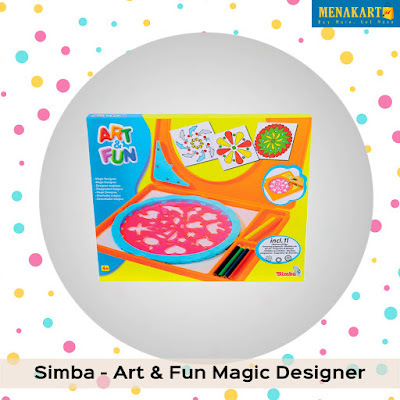 It contains clay, which can softly and easily be shaped and moulded into the imaginative design. 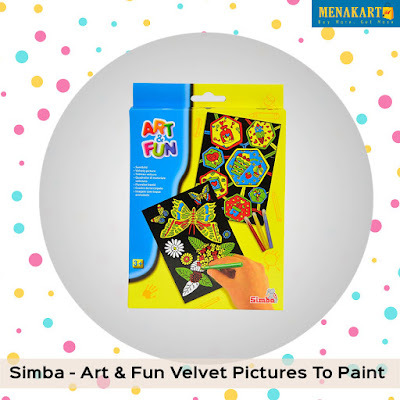 Involving your children in imaginative activities and projects not only nurture their creative abilities but also improve their motor coordination and analytical thinking skills. 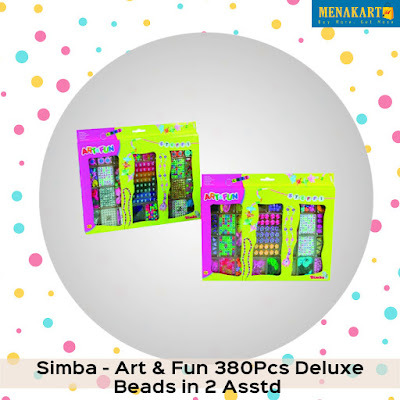 This lovely toy will be a perfect gift for your kids. 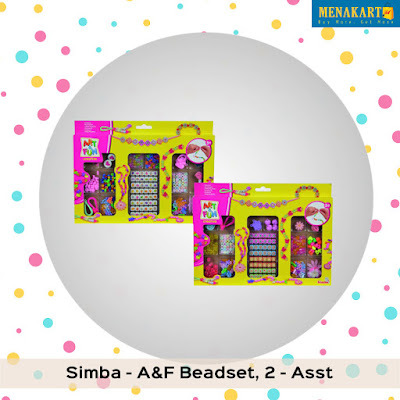 Now your kids can ready for many hours of great fun.